What do players do when pressured? 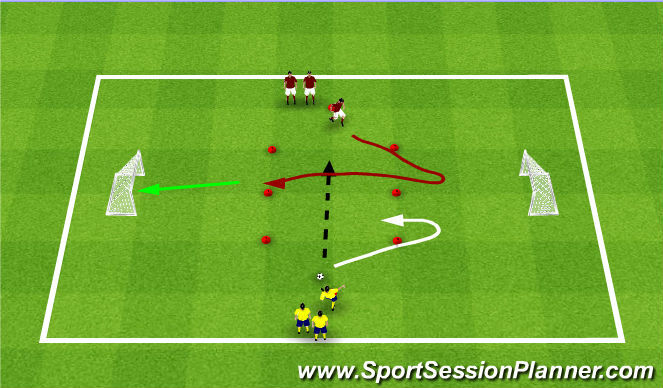 Are players turning into pressure instead of away, to protect the ball? 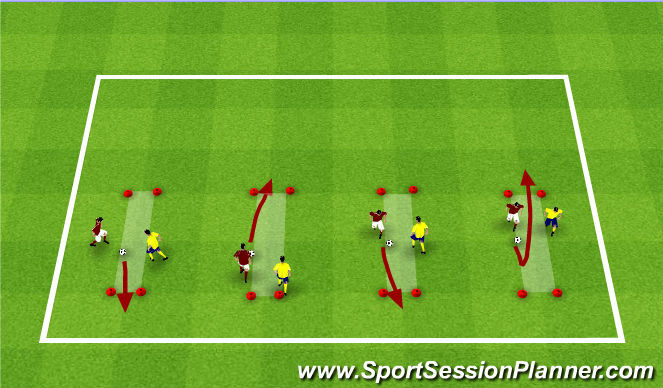 Do players recgnize space in front and take advantage of it? If defender covers 1 goal, can you turn to get to the other?